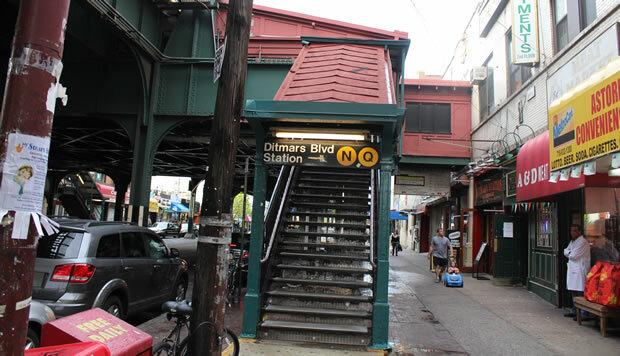 Just when you thought the station renovations on the N/W line couldn’t be any more inconvenient, it’s just been announced that the Ditmars Boulevard station will be under reconstruction from April 2018 through June 2019. Thankfully the station won’t be completely closed, but construction materials will be stored on 31st Street. We can look forward to congestion, noise, loss of parking, and no doubt even more disruptions to subway service. 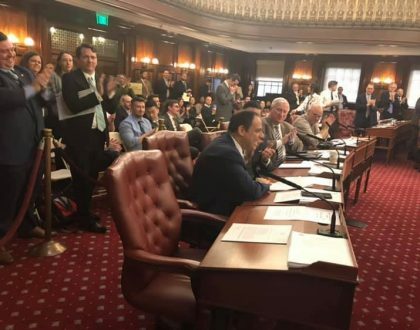 As District 22 Council Member Costa Constantinides points out, the station enhancement at Ditmars Boulevard will not improve subway service, update signals, or install an elevator. 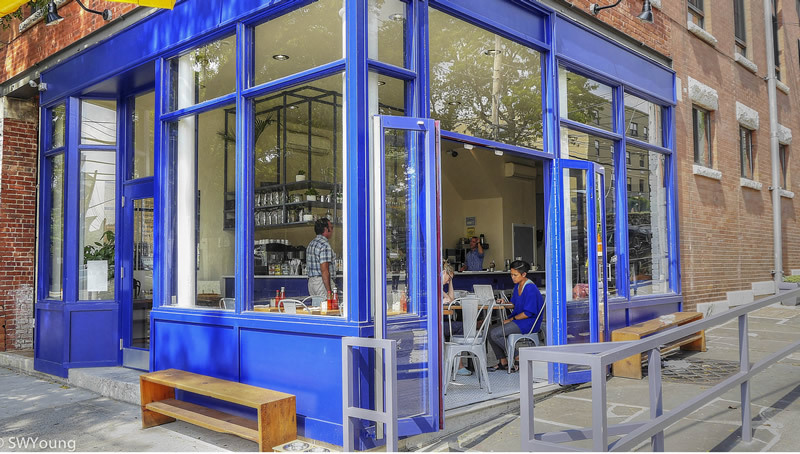 This Thursday, February 8 at 4.30 pm, join Costa, Assemblywoman Aravella Simotas, State Senator Michael Gianaris, other elected officials, and transit advocates at a Rally for Better Access and Service at Ditmars Boulevard. Meet outside the station at Chase Bank. “While we appreciate the current renovation’s value to ridership, which emphasizes visual (public art, design and material upgrades) and crowd control elements on N/W Train stations on 31st St (39th Ave, 36th Ave, Broadway, 30th Ave, Astoria Blvd and Ditmars Blvd), we feel it extremely important that operational issues be addressed immediately. These include repair/replace of tracks, switches and signals, and installation of elevators in each station for our many disabled and senior citizens. At present, none of the stations on the N/W subway line in Astoria meets the Americans With Disabilities Act (ADA) Standards for Accessible Design. 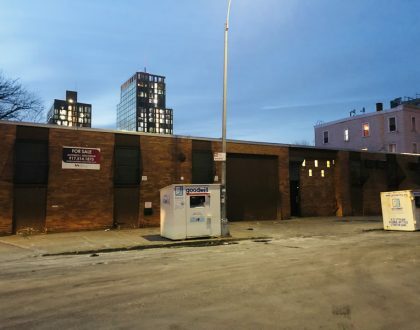 Even with the planned installation of elevators at the Astoria Blvd station (the only station set to receive elevators), people with mobility issues will be forced to use alternative methods to get there or to Queens Plaza. We hope to see you at the rally on Thursday!